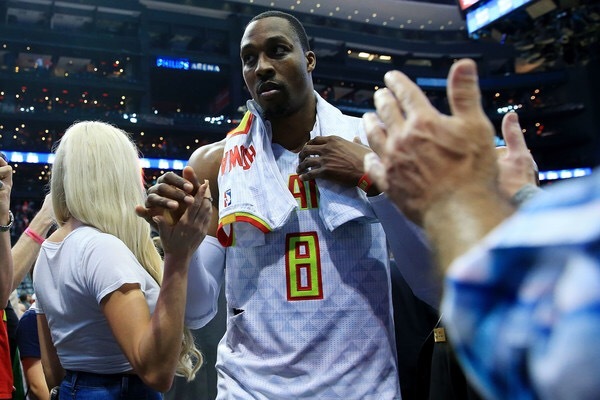 One year after joining his hometown team, Dwight Howard is on the move again. He was traded on Tuesday night to the Charlotte Hornets. Also, the Hornets acquired the 31st overall pick. The Atlanta Hawks acquired Miles Plumlee and Marco Belinelli. They also get the 41st overall pick in the second round in the deal.